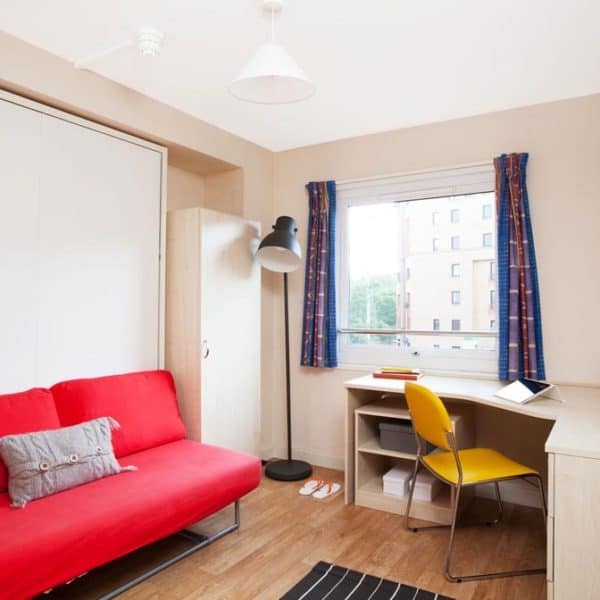 Located on Blackfriars Road, right in the heart of the vibrant and social student area of the city, this residence offers easy access to all major universities in Glasgow. 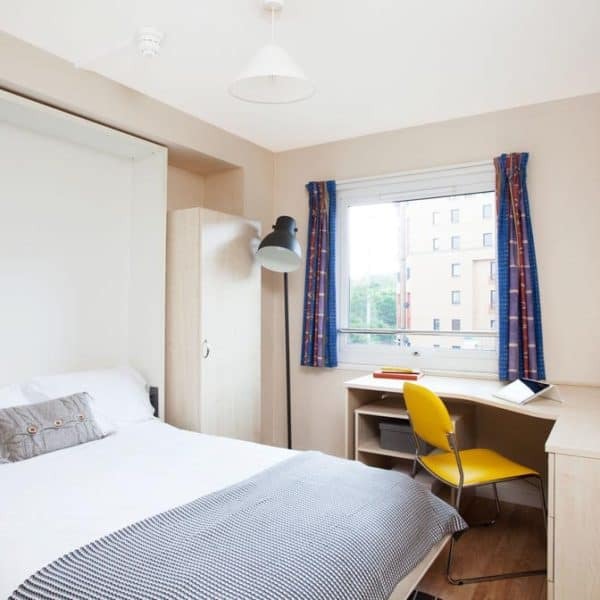 Strathclyde University, City of Glasgow College and The Glasgow Caledonian University are all just a short walk away. 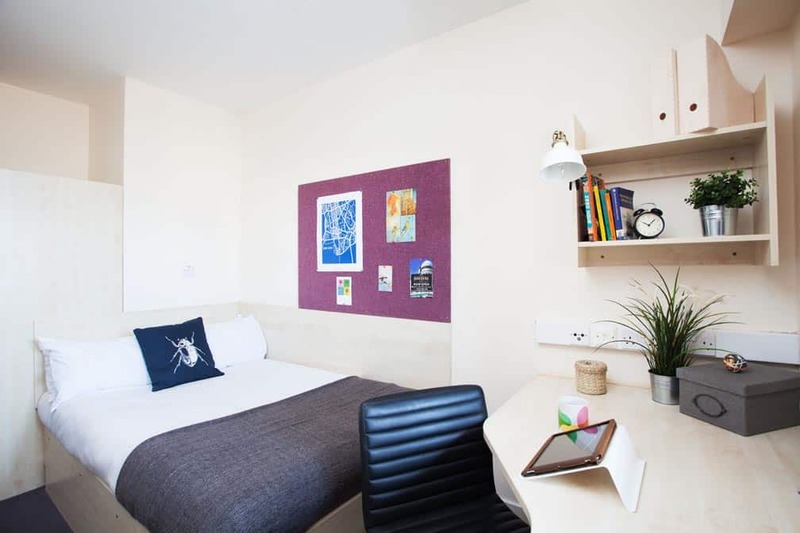 Every room in this modern student accommodation has been carefully designed and furnished with students in mind. 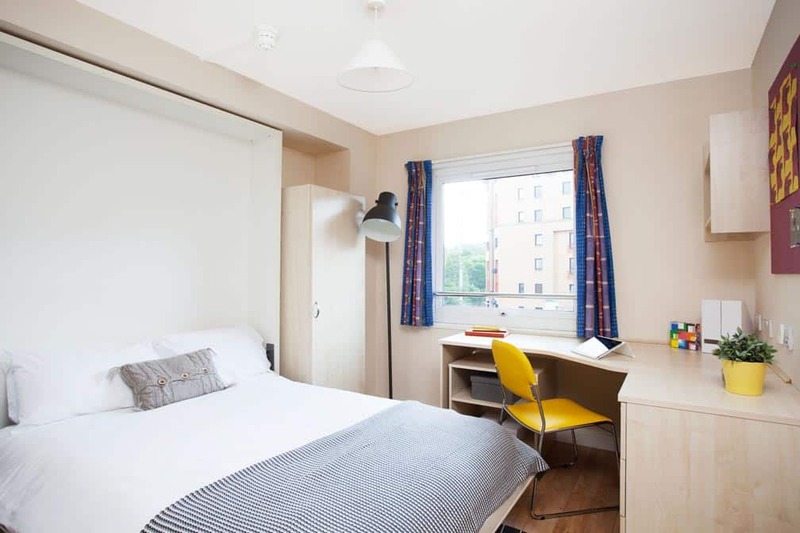 There is a large common room which is ideal for chatting with friends over a game of pool, private study areas and free Wi-Fi throughout the building. 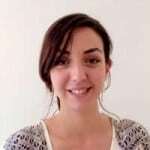 Take a short walk and you are in the centre of Glasgow with all the bars, restaurants and supermarkets you'll ever need. 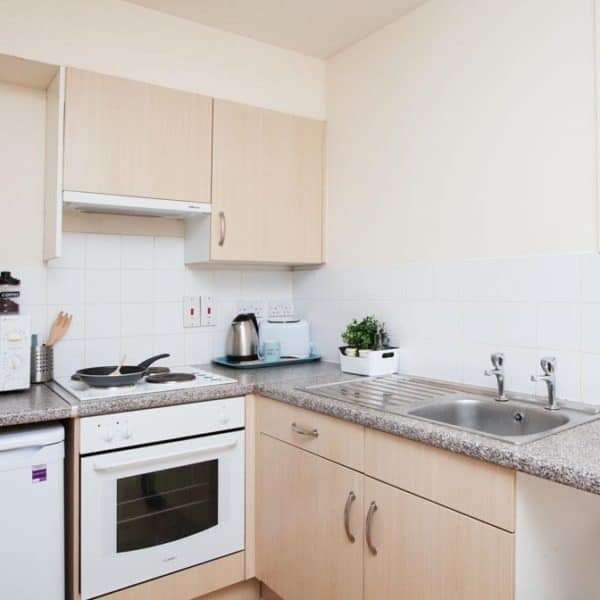 This is a single en-suite room measuring around 12m². 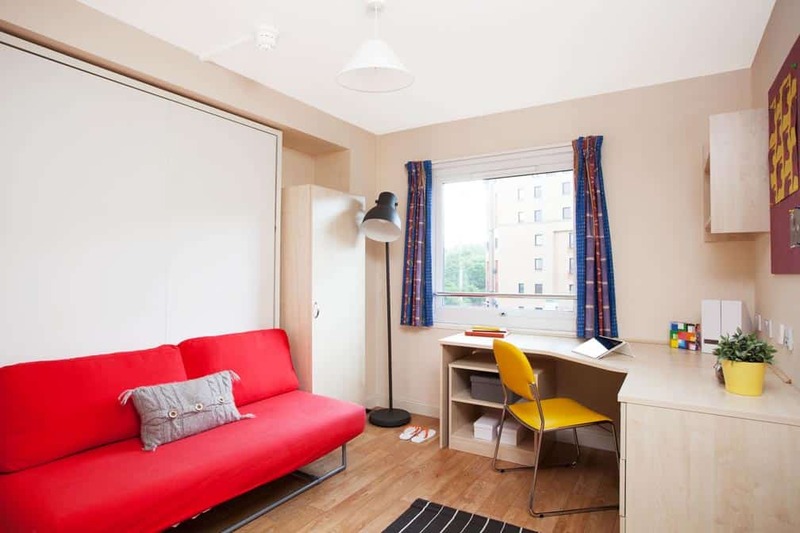 The room has a comfortable ¾ double bed, a wardrobe, a desk area with a chair and a private bathroom. 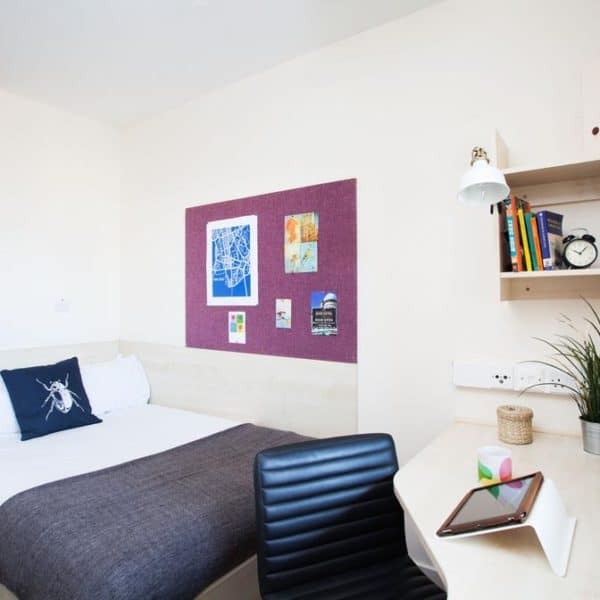 There is free Wi-Fi in each bedroom and throughout the building. 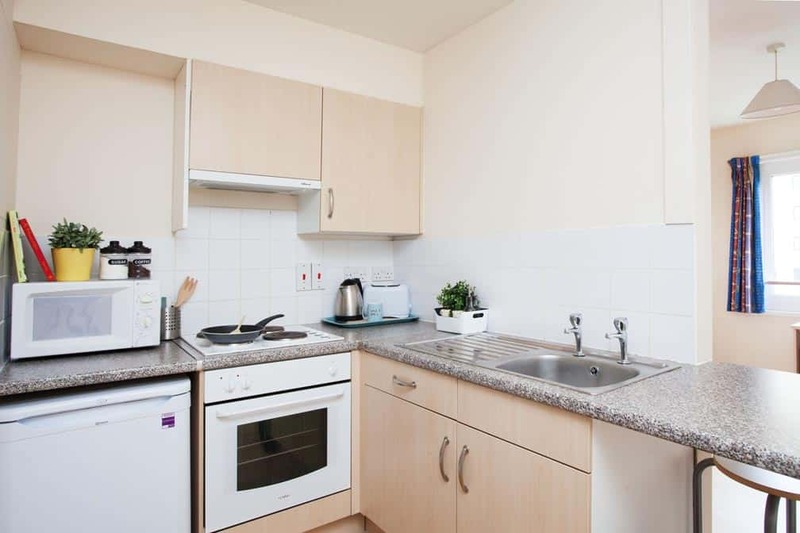 You will also have access to the large shared lounge and kitchen area.